The wait is over and we are so excited to finally announce that our Lighting Colour Temperature Configurator is now live! This brand new marketing tool has been intricately designed to allow our customers and their customers to visualise the huge changes that take place when lighting colour temperature is altered in a room. It is a common misconception that colour temperature does not have much of an impact on the overall look and finish of a room. Many people believe that the changes between kelvins are quite subtle, meaning that it is not always something that requires much consideration. This is certainly not the case, and after years of experience seeing it done right and so often seeing it done wrong, the team at TLW were keen to find a way to demonstrate this to our customers. So, what does the Lighting Colour Temperature Configurator actually do? 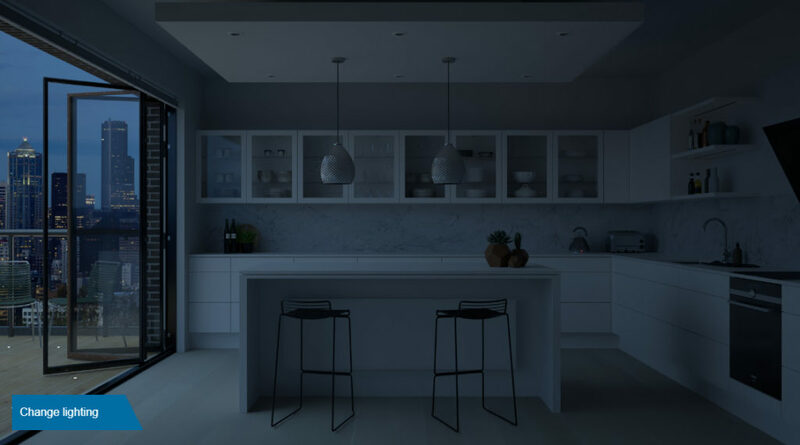 When you first arrive on the Configurator page of our website, you are met with a completely dark kitchen. At the bottom left corner of the page there is a button offering you the opportunity to ‘change lighting’. Clicking it causes a toolbar to appear, giving you three options: warm white 3000K, natural white 4000K and daylight 6000k. By clicking each option, the kitchen transforms from a honeyed, warm glow, to a neutral and soft look, to a cool and modern finish. With each click the kitchen looks entirely different and this demonstrates the huge impact that colour temperature really has! Giving a customer the chance to see the effect of colour temperature before making a purchasing or installation decision can save huge amounts of time, money and resource, as often an end user will realise they have made the wrong decision after an installation is complete (as, until now, there had not been a simple way to show them the options in a real environment!). This can cause all sorts of problems and take time to correct. This needn’t be the scenario now as simply demonstrating the temperature’s effect to a customer before they make their final decision should eradicate this issue! 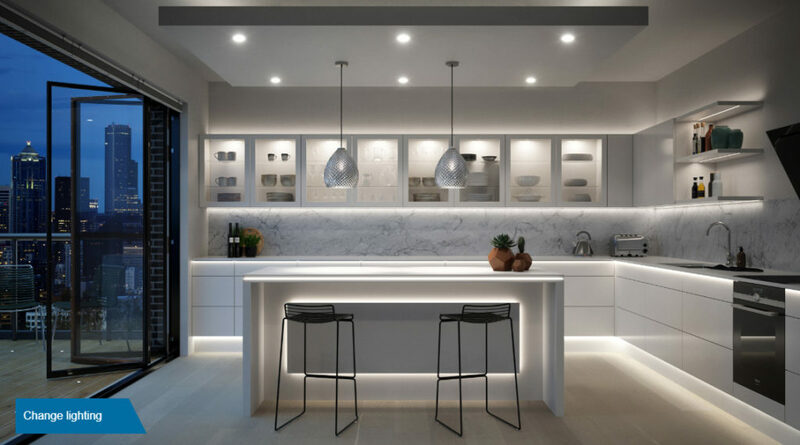 Some of the regularly occurring mistakes that we see people make with regards to colour temperature are when more than one colour is used in one room and when the lighting colour installed is the wrong match for the style of the room. Installing multiple colour temperatures into one room leaves the space looking inconsistent and spoils the overall finish of the lighting. Keeping consistency with colour temperature ties the look of a room together and allows you to decorate and accessorise without the lighting become a distraction. When it comes to style, certain colour temperatures lend themselves more to certain styles of room. For example, very cool white lights are often more suited to modern rooms as the slight blue tinge can bring a coldness that would not look right in a very cosy, traditional space. Very warm white lights look fantastic in rooms with a soft and warm colour palette and perhaps are less suitable for use in ultra contemporary environments. For more information and guidance on this, read our blog. So head over to see our Colour Temperature Configurator for yourself! 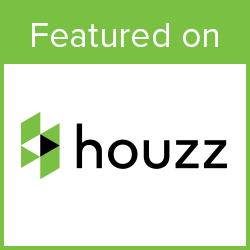 We’d love to hear your thoughts on this new tool!